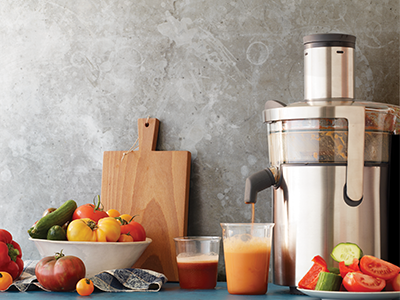 It seems like almost everybody is talking about JUICING these days. I am certain as the New Year approaches and folks are about to embark on that New Year's resolution of weight loss the juicing machine will be a top item on the Christmas wish list. But before you make that final plunge to buy, you may want to do some research. Check out "What To Know Before You Buy A Juicer" to help make sure the machine will do what you desire for your new healthier living lifestyle plan.